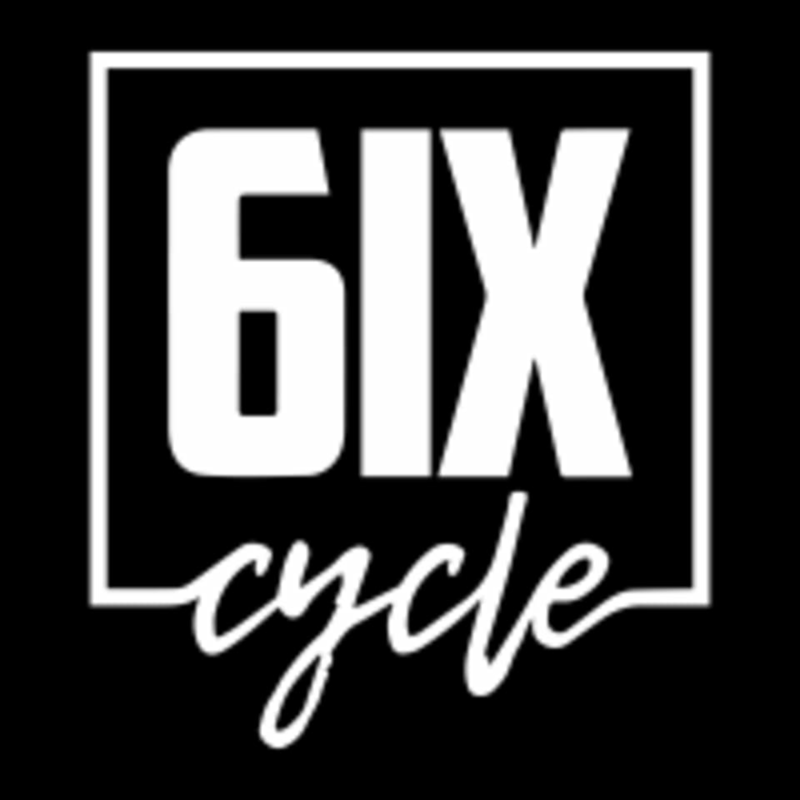 6ix Cycle provides riders with a space to let go of everything and become the best possible versions of themselves. The spin bikes are merely an accessory for what will happen in that room. 6IX Cycle is not your average spin class, it’s more like a Vegas night club cardio party, low lights, big beats and a killer workout. Classes are taught to the beat of the music providing riders with a gauge to help them measure progression from class to class. 6IX Cycle instructors stay on the bike for the entire duration of the class riding with you every step of the way. Each class is 50 minutes and includes a warm up, an upper body weight track, and a cool down/stretch at the end. Please arrive early, Late entry to class is NOT permitted. Great choreography and energy but the music wasn’t great. Best workout I’ve ever had. Calvin is a god. Need more Calvin in this schedule!! Heart rate hit an all time hiiiigh on that bike today. Adam is the spinning equivalent of Oprah - wholesome af. Great class! Sweating the whole time! Fave spin instructor ever, anywhere. Always a fun and motivating class with an amazing selection of music. Highly recommend.